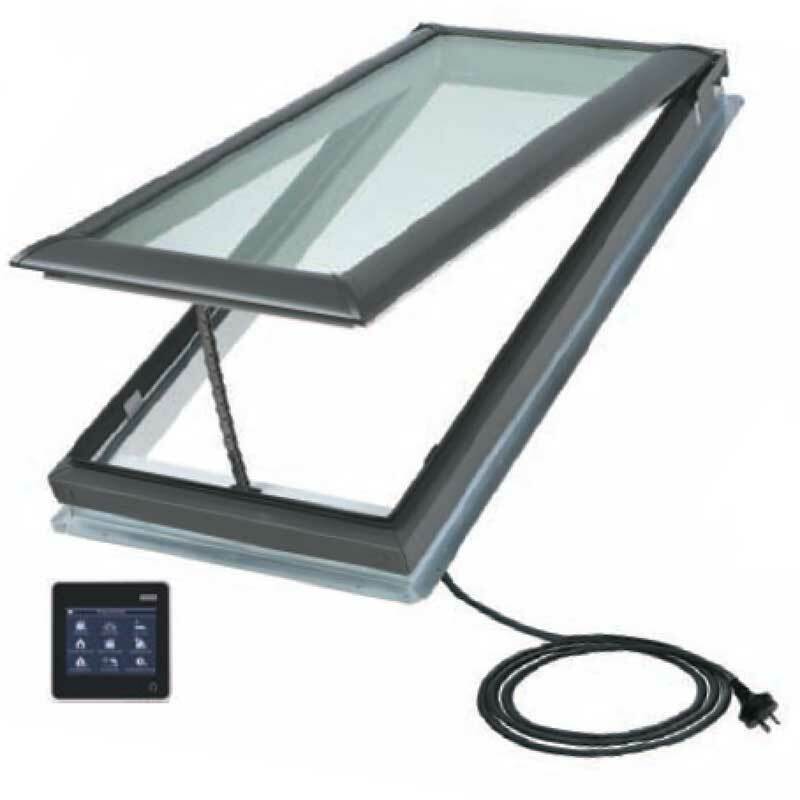 Roofrite are authorised Velux Skylight suppliers and installers. 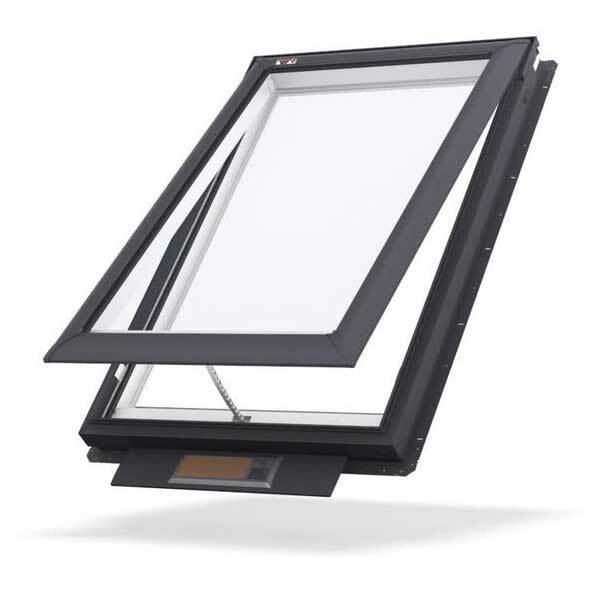 We can also design and build shafts to accommodate the skylights making us a one-stop shop for all your Velux supply and installation needs. Because of their location, skylights are exposed to all kinds of weather. 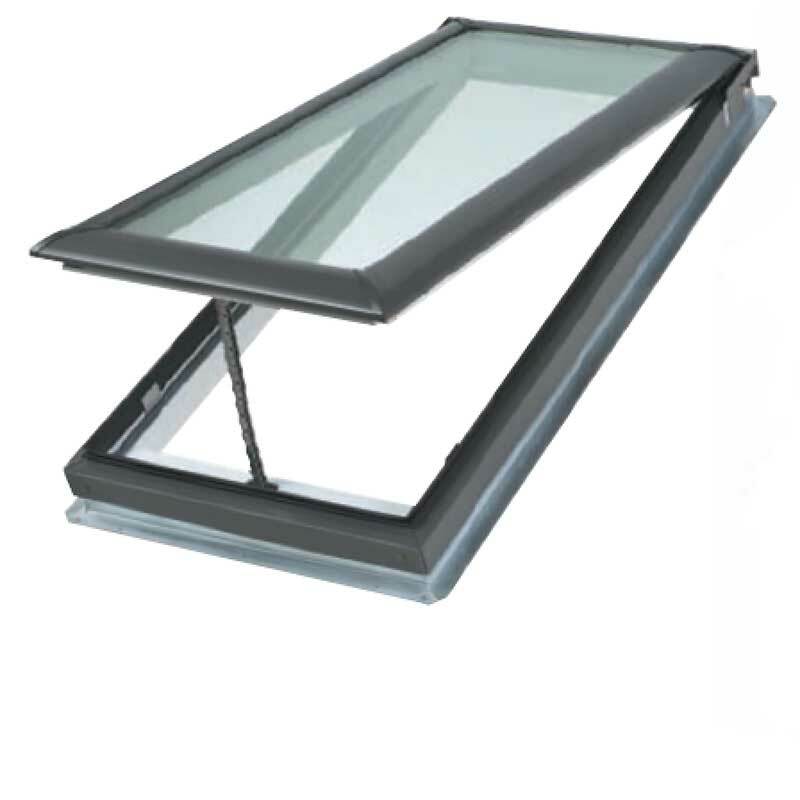 However, Velux Skylight glazing provides heat insulation, sound insulation, added strength and safety – and protection from the elements. How is this possible? 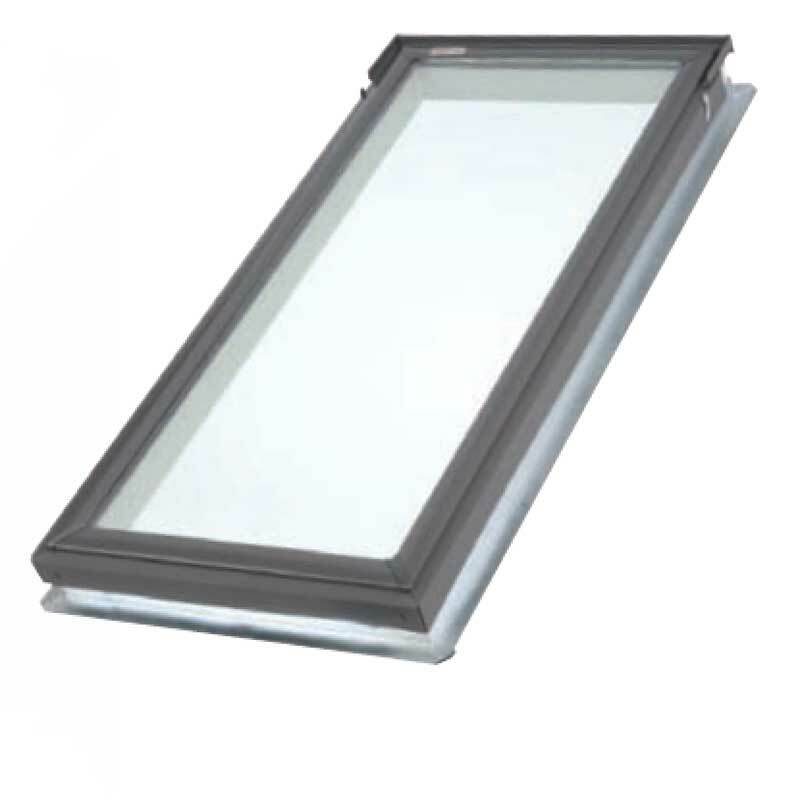 All Velux skylights are double glazed, argon gas filled and Low E3 coated. Roofrite can provide you with a quote to install a new skylight and build a shaft or we can replace your existing skylights. 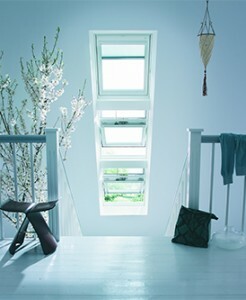 Alternatively, we can replace your existing dome or skylight with a new Velux Skylight. 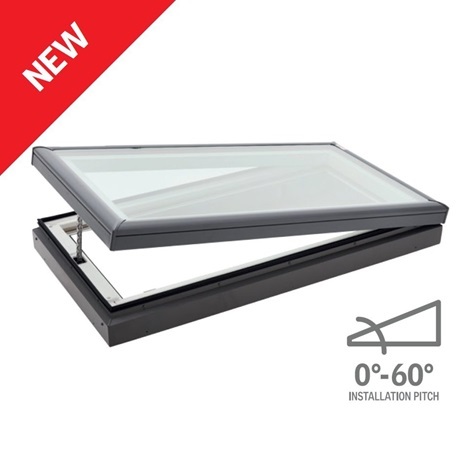 Visit our Velux Skylight Showroom so you can better visualise how fixed and opening skylights look with manual, solar and electronic blinds including the new honeycomb blind. 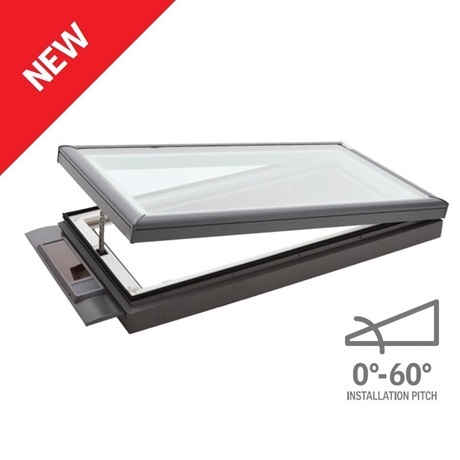 You can view them installed in our Showroom roof and have a go at opening and closing the manual skylights to test your comfort level with this option. 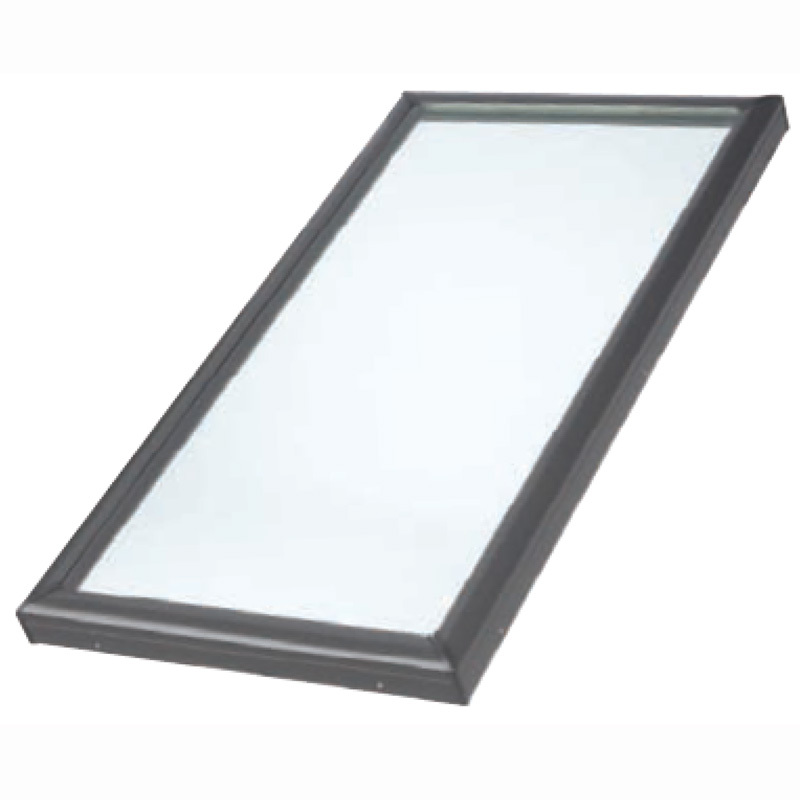 All our Showroom skylights have been installed with either a standard shaft or with a large vaulted shaft. Roofrite will provide custom-made Colorbond metal roofing flashings for your skylights. This enables us to color match the flashings to your existing roof and ensure a professional aesthetic finish to your project. 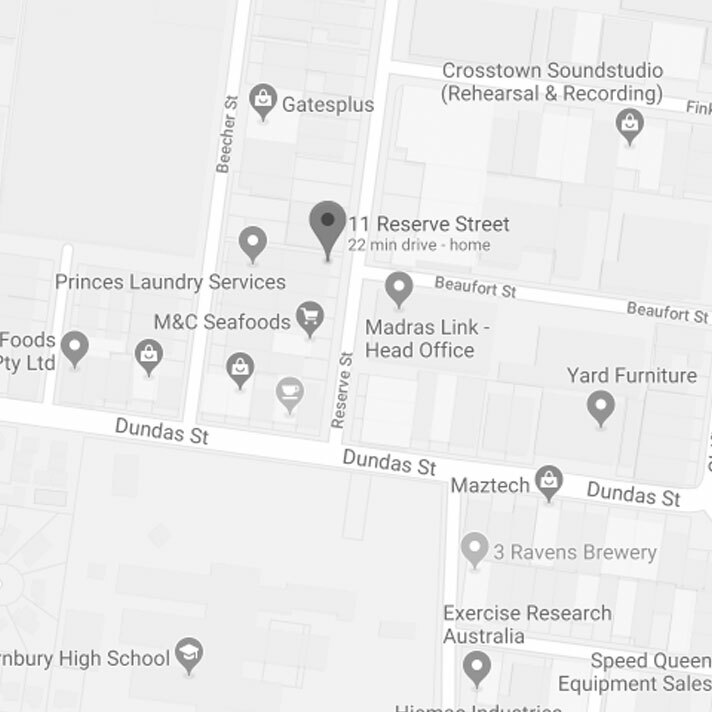 Furthermore, when we custom make your flashings and install your skylight into a Colorbond or Zincalume metal roof, we will issue you with a VBA Plumbing Industry Commission Compliance Certificate. This makes us quite different to other Velux Skylight installers in Melbourne. Great job on the skylight – thank you. It was a pleasure working with you guys and I’ll certainly consider you for our future roof work. Please pass our thanks on to Kim, Joel, Rory, Charlie and anyone else who worked on the roof. We are delighted with the result. Thanks also to you and Tracey for dealing with all my calls and emails.